For those who live on the go. Always unstoppable. 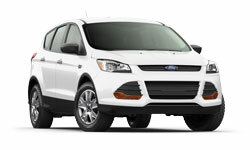 Lease a 2019 Ford Escape SEL 4WD for only $365/month for 36 months with $3,500 down. This is a great family vehicle for you! 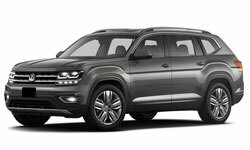 Lease a 2018 Volkswagen Atlas SE FWD with Tech for only $449/month for 36 months with $4,000 down. Order now and save up to $2,500 on any make of model. Offer expires 2/28/19 and cannot be combined with any other offers. All vehicle payments are based on 12,000 miles. *Customers must purchase or lease their first vehicle through IAS to qualify for second vehicle offer. Speak to your Product Specialist for complete details. Not all visa types will qualify. Vehicle options may vary based on availability. Vehicles shown are for illustration only and may contain optional equipment available at additional cost. Programs and guarantees are subject to terms and conditions.